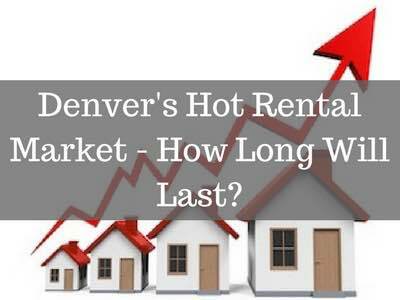 Charles Roberts and Chris Lopez are investor-friendly Realtors who specialize in helping investors build wealth by buying Denver rental properties. We've closed over 400 deals for investors. Learn how we can help you. 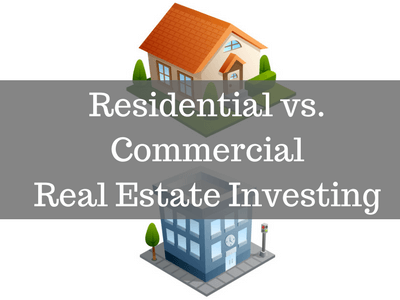 Don't spend thousands of dollars on seminars and gurus... Review our free resources that are specific to Denver real estate investing. 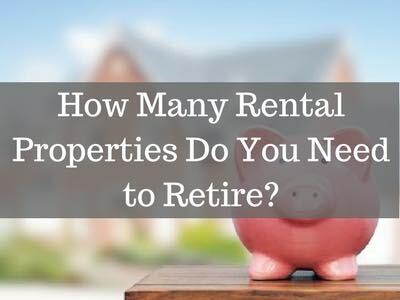 We'd rather see you take your money and use it as a down payment on your investment property! Download our spreadsheet to start analyzing potential properties. Watch our investing courses on your computer, tablet or smartphone. Get plugged into our monthly webinars to sharpen your investing skills! Need help? Ask one of our experts to get your questions answered. 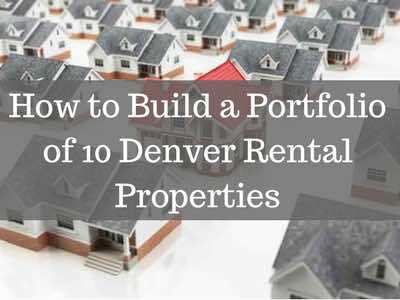 Download “The Practical Guide to Colorado Real Estate Investing” ebook. Tune into our podcast for interviews, market updates and more! 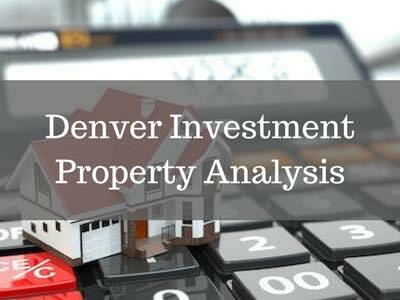 To help you develop a practical plan of attack to building wealth in today’s Denver real estate market. Contact us to schedule your free, no obligation investment consultation to start working on your plan. Visit the courses page to view all the available courses. Set up your account in less than two minutes to instantly access all of our investor educational resources. 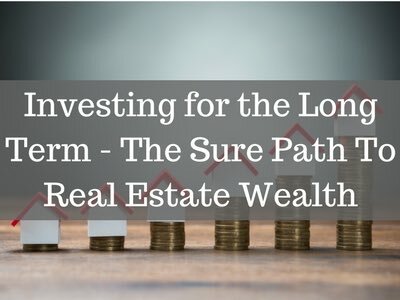 Let's start building your portfolio!